Joe marked the footy. He ran with it as fast as he could. Then he handballed to Angus. 'Dropping the ball!' shouted the umpire. Joe is awesome at footy. So why is handballing so hard? 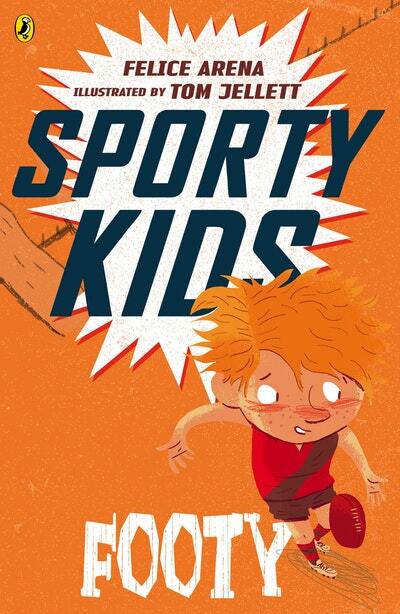 Love Sporty Kids: Footy!? Subscribe to Read More to find out about similar books.